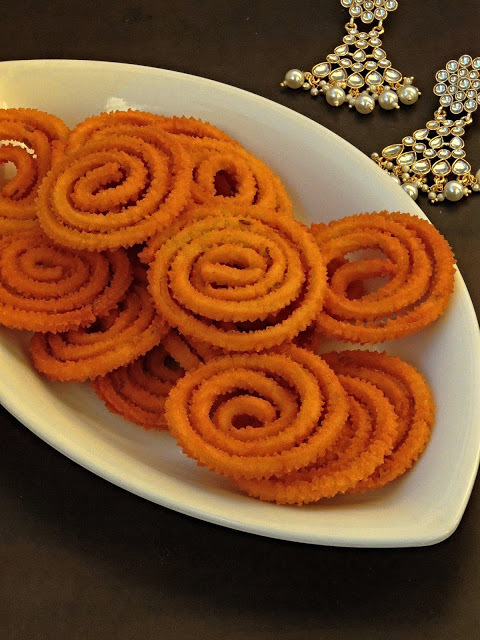 I have tried couple of Chaklis aka murukkus with different grains, root vegetables and even with spinach, but still i have some root vegetables to cook and dish out some savouries with. Hence i opted for Sweet potato. Sweet potato is an incredible root vegetable which is quite versatile to dish ou..